Therapists wanted at our new location @ Whole Foods Market, Downtown Sarasota. Are you interested? 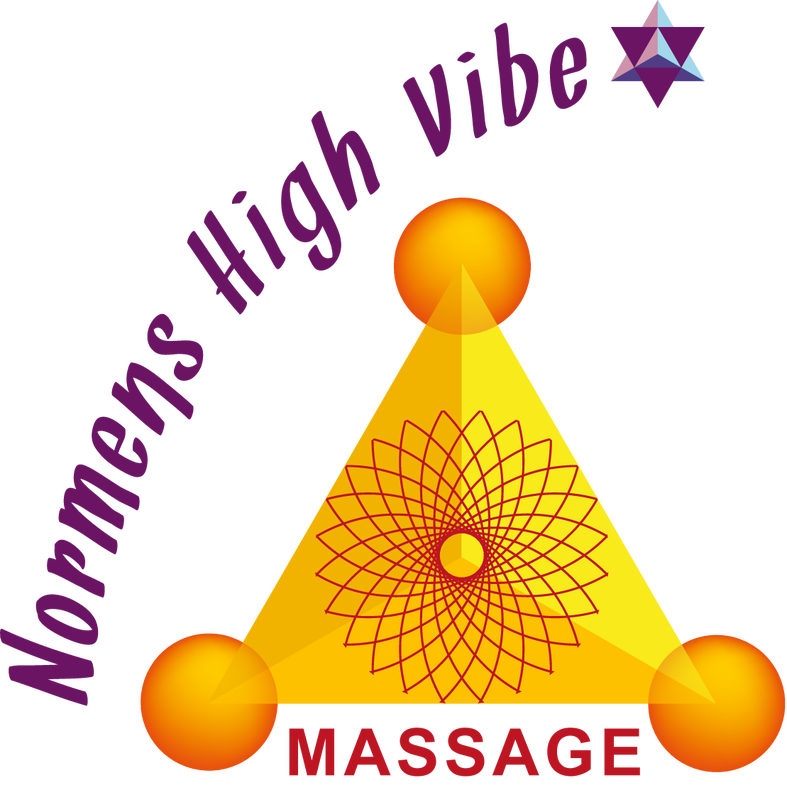 Follow this link and apply for available Chair massage positions, click here!